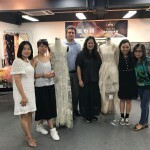 At European Premium Fabrics Boutique TISSURA, you can select and buy fabric in "Chanel" style that can be turned into a luxurious suit, dress or jacket. 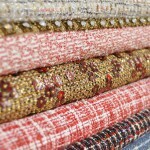 We have a vast assortment of these fabrics at TISSURA. If you have decided to create the original suit in "Chanel" style, our boutique will provide you with everything that you need: trim, buttons and the fabrics dyed in exactly the colour you desire. 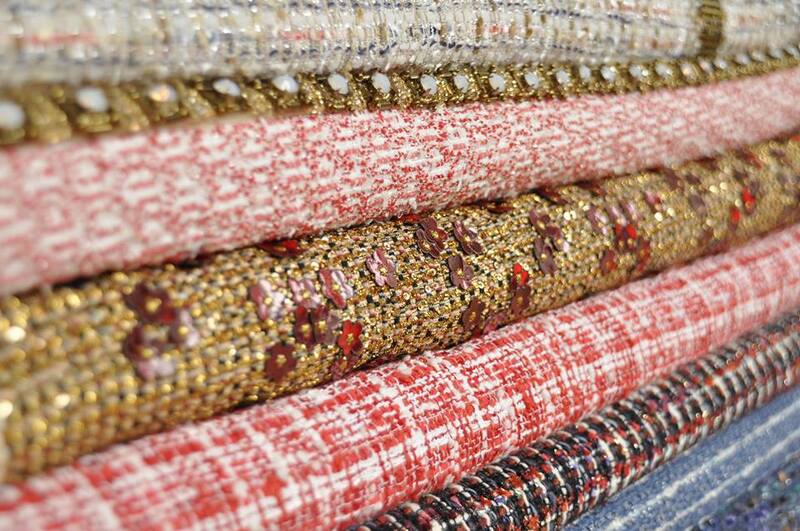 Tweed boucle is also a perfect choice for coats. 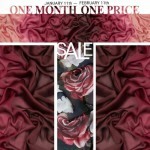 ‘One Month One Price’ campaign!